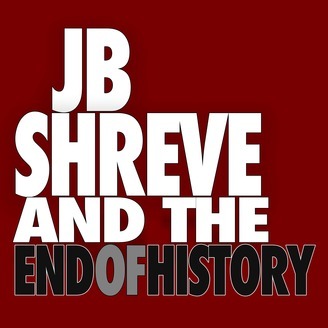 JB Shreve & the End of History – truth based Christian insight on today’s global issues. 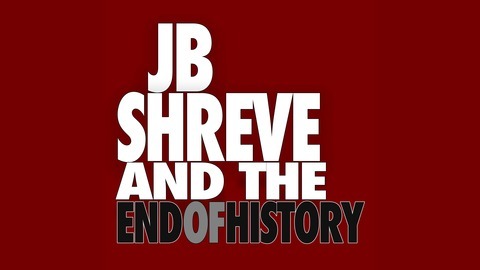 David Devadas, leading expert on the conflict and status in Kashmir visits with JB Shreve and the End of History. An important and insightful discussion about the recent terrorist attack in Kashmir. The post Understanding Kashmir – Kashmir and the Recent Terrorist Attack appeared first on JB Shreve & the End of History.